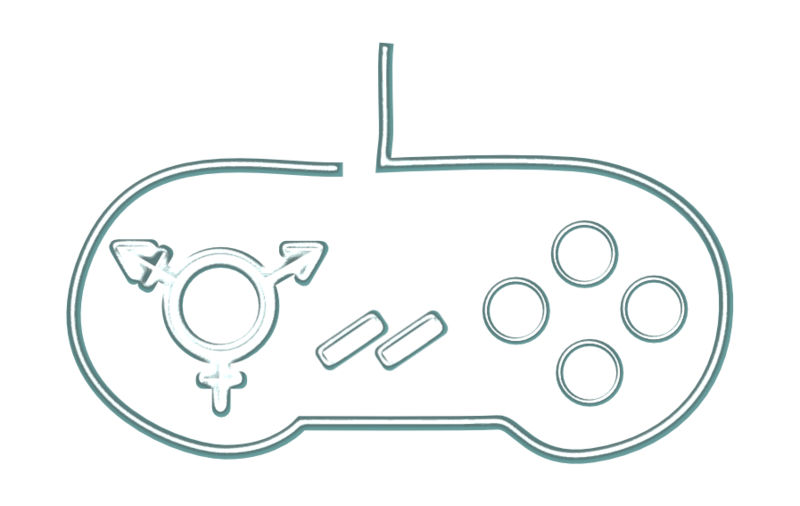 This is my blog for anything I feel like writing about Gender, video games and/or sociology. Mostly it’s just rants about my life and random pieces about games I’m playing. My name is Theresa E. Garcia. I am a Hispanic pansexual neo-pagan trans woman (MtF). I’m also a video game nerd, an anime fanatic, a furry and a sociologist. Most importantly I am a writer. I want to and have started to write everything. I have written novels(some unfinished), comic book scripts (that never got drawn), machinema scripts (never filmed), screen plays, video game scripts, short stories, poems (on very rare occasion) and even a song or two. My favorite games are mostly Nintendo games. I love Mario, Zelda and Metroid the most. Zelda II is my all time favorite game. But I also adore RPGs. Mass Effect is one of my favorites. I’m an old role player, mostly Dungeons and Dragons but also sometimes Vampire: The Masquerade and Star Wars RPG. My favorite writers are Mary Shelley and Helen Boyd. I aspire to be more like Helen. The film makers I’m most inspired by are George A. Romero, Alfonso Cuarón and Alfred Hitchcock. I occasionally write freelance for NintendoEnthusiast.com and GamingEnthusiast.net. At the moment I’m working on a B.A. in sociology at UTB but hope to move on to get a second B.A. in Women’s and Gender Studies from UT in Austin. If that goes well, I will go for an M.A in Women’s and Gender Studies. What was your favourite clan in Vampire: The Masquerade? Good question. When I was much younger I used to play Gangrel. The brief games I played when I was a bit older I think I played as Tzimisce.